We have been servicing the instrumentation needs of our customers since 1925! We carry a wide variety of quality products for the measurement of pressure, temperature, level, flow, and gas detection. We also specialize in instrumentation for municipal water and wastewater markets. Our site is designed to make it easy to access the information you need. The PRODUCT LINES page provides links to the web sites of our distributor and representative manufacturers. 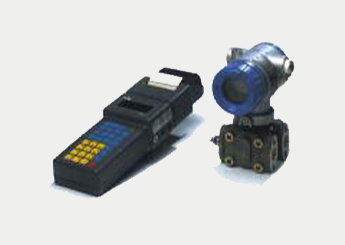 The PRODUCT LINKS page provides links to data sheets for specific instruments and controls. The SERVICES page provides a list of the various instrument services we provide. The CONTACT page lists our basic contact information as well as providing you a convenient place to send us an email regarding your application requirements for instrumentation and controls. Please contact us with your instrument application needs. It will be our pleasure to provide you with a cost effective solution. Service Area: Northern California plus northwestern Nevada.